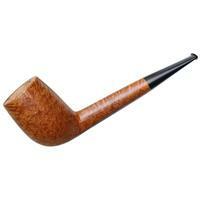 Fairly handy and compact for the Italian school, this Castello bent Billiard is rather gentle of arching gesture about the shank, offering the elegant, gestural look of something like the classic Prince, while the oval cross section of the shank emphasized the firm-heeled, rounded bowl up front. 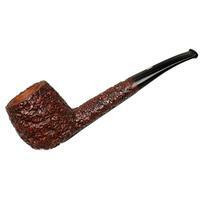 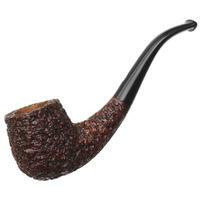 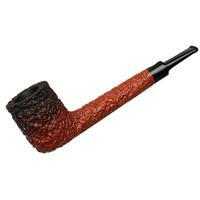 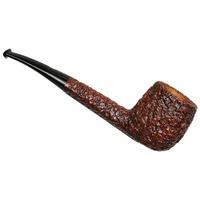 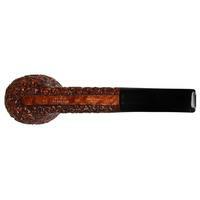 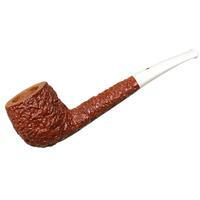 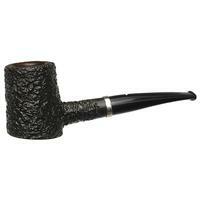 It's found here in the warm, red-tinged finish of the Sea Rock rustication, offering an affable disposition and intriguing texture — all making for a briar that's well suited as a fine, daily smoking companion. 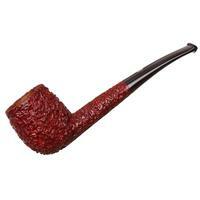 Bowl Height: 1.77 in./44.96 mm. 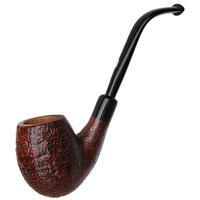 Chamber Depth: 1.62 in./41.15 mm. 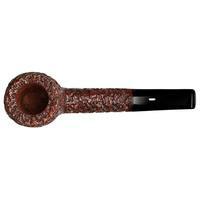 Outside Diameter: 1.47 in./37.34 mm.